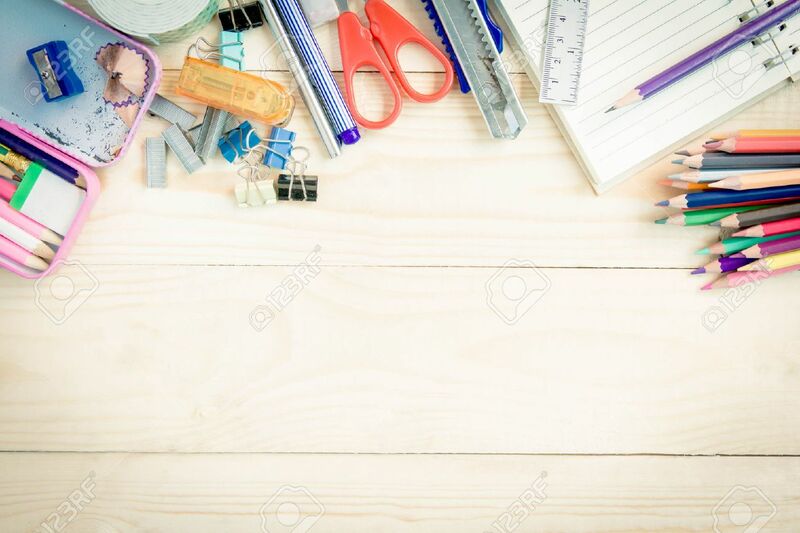 School And Office Supplies On Wood Background. Back To School. Фотография, картинки, изображения и сток-фотография без роялти. Image 43227499. Фото со стока - School and office supplies on wood background. Back to school. School and office supplies on wood background. Back to school.